What are the Different Types of Cable Cord? 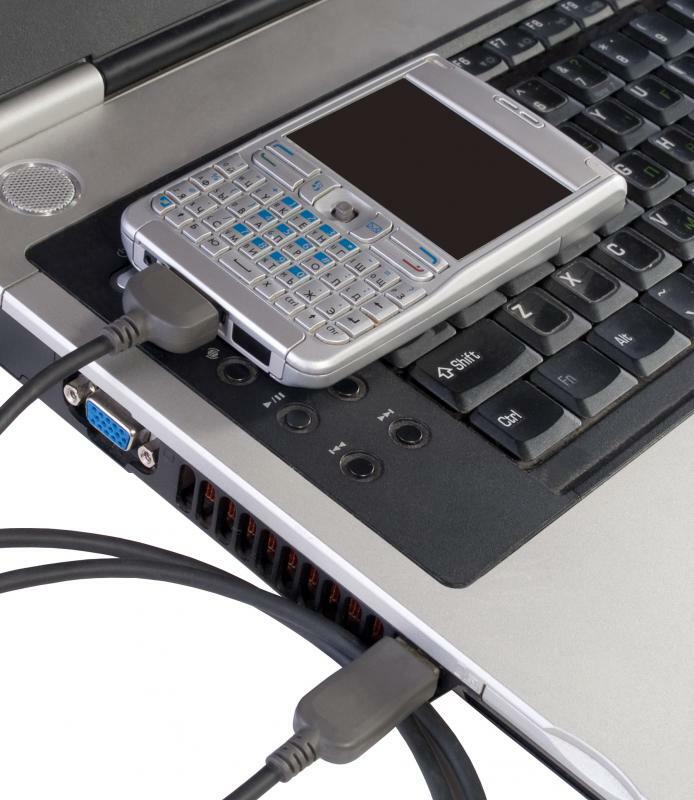 Syncing cables can be used to connect cellphones and computers. A USB cord is required to connect an iPod to a computer. The word cord can mean a thin, bendable insulated electrical cable: or “a thin rope or thick string. The word cable can mean either a bundled and insulated wires through which electricity is passed or a thick rope. It is therefore not surprising that this phrase should have several quite distinctive meaning, referring to products in the areas of household goods, and electronics. Distinguishing the different types of cable cord will help prevent confusion. One type of cable cord, also called piping cord refers to a thin, three-strand home decoration product made of cotton and used as a clothing drawstring, as well as for piping and trim. It comes in several sizes, including 1/16 inch (1.6 mm) and 3/16 in (4.8 mm). Another cotton cable cord is a product that would also commonly be called twine, used for chalk lines or crafts. In the realm of electronics, it is customary, in most cases, to separate cables and cords. Cords usually refers specifically to cables with a plug on one end and a socket on the other or, in the case of an adapter splitter, possibly a plug on one and several sockets on the other end. The name cable, then, is generally reserved for items that do not have the usual plug and socket. This would include USB cables, Ethernet network cables, FireWire cables, charger and syncing cables for devices like the iPod®, etc. A connector referred to as a cable cord crosses this standardized separation, but it is done. 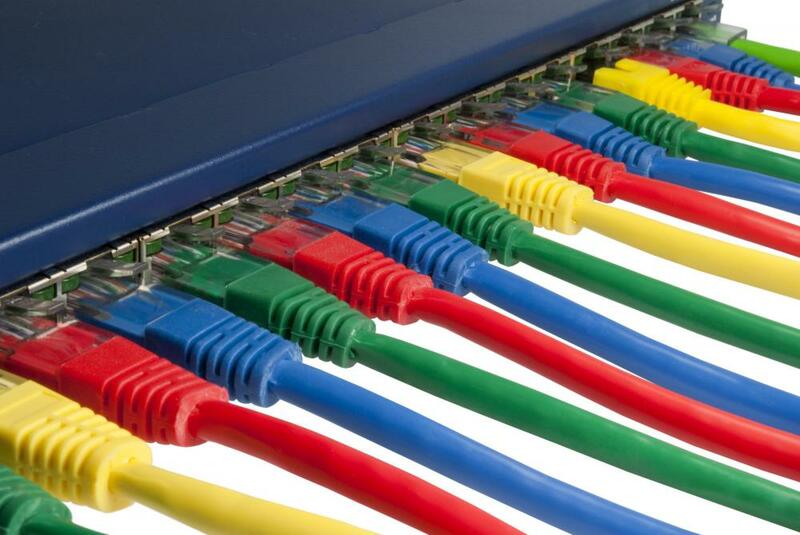 Examples include an Ethernet network patch “cable cord” by Kalron. This product is one that is clearly a cable, not a cord. The same goes for Canon’s “printer cable cord,” which is also unquestionably a cable. In most cases, this usage seems to be to prevent Internet product searches from going awry. 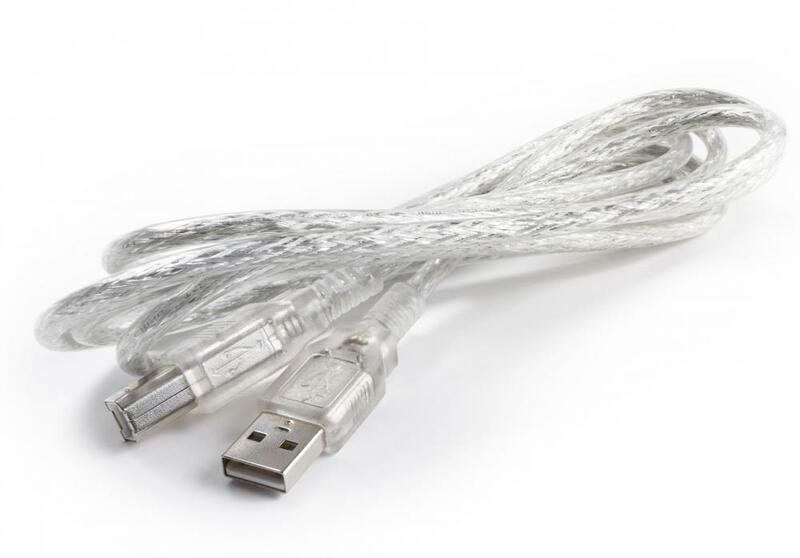 This is gathered because the products have the spelling “cable/cord” and because in some cases, a product that is clearly labeled cable on the package is referred to as “cable cord” in the written material. This could be because many consumers do not understand the difference between a cable and a cord and are searching for items using the incorrect word. By using “cable/cord” or “cable cord,” even though it is not technically correct,” manufacturers can make sure that customers searching on the Internet can locate the product they are seeking. What Is a Cable Carrier? What is a Cable Splitter? What Is a Ribbon Cable? What is a Cord Lock?